The Pro Football Hall of Fame reportedly is considering a rule that would require future candidates for enshrinement to commit to attending the induction ceremony. [post_ads]Pro Football Talk reported that news on Monday, and Hall of Fame wide receiver Cris Carter called that report fake news on his Twitter account. However, Pro Football Talk claims it has again confirmed the report through a third source. According to the report, the issue of requiring a commitment to attend the ceremony was raised on Friday during the annual Ray Nitschke luncheon, which is attended only by members of the Hall of Fame, and again in a meeting of the Hall of Fame's board of trustees. The Hall of Fame staff was asked to create such a rule, and the Hall of Fame's lawyers have started developing the language for the rule. 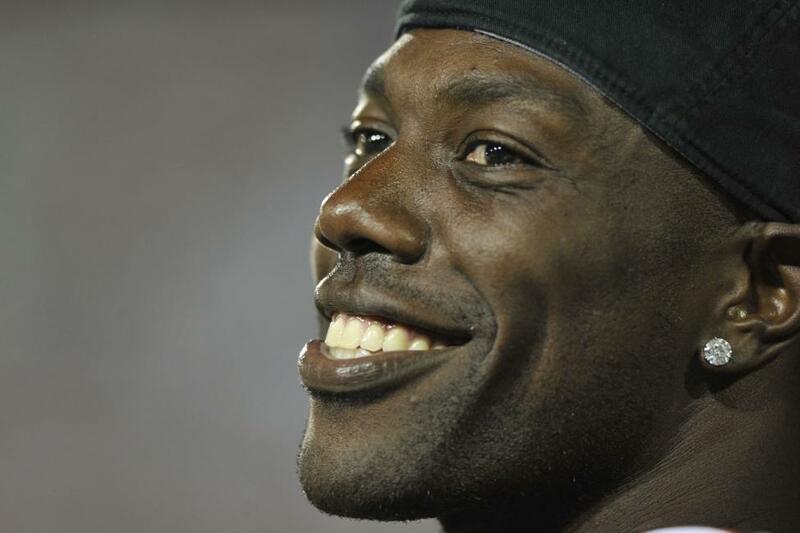 This is in response to Terrell Owens' decision not to attend the recent induction ceremony. Instead, Owens gave a speech at his alma mater, Tennessee-Chattanooga. The report indicated that there is no guarantee that the rule will be finalized or enacted. It is still in the discussion stage.